AV Direct offers disco equipment for hire – audio, lighting hire, stage, dance floor hire, karaoke, live music and basically all round DJ equipment hire for any disco, outdoor party, office bash wedding or special occasion. 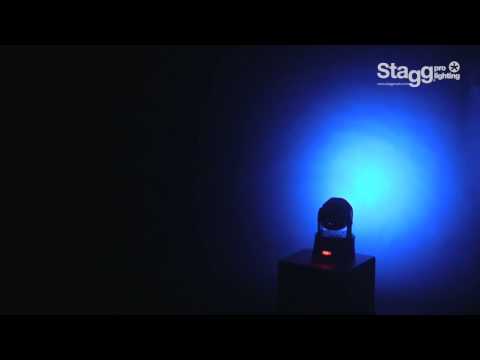 We purchased 8 of the new Stagg Headbanger LED Moving Head lights with 7 x 10W RGBW 4-in-1 LED’s. 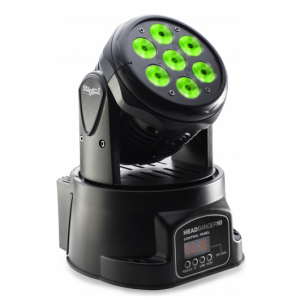 This lightweight mini moving head light is perfect for disco’s, dance events and DJ setups. 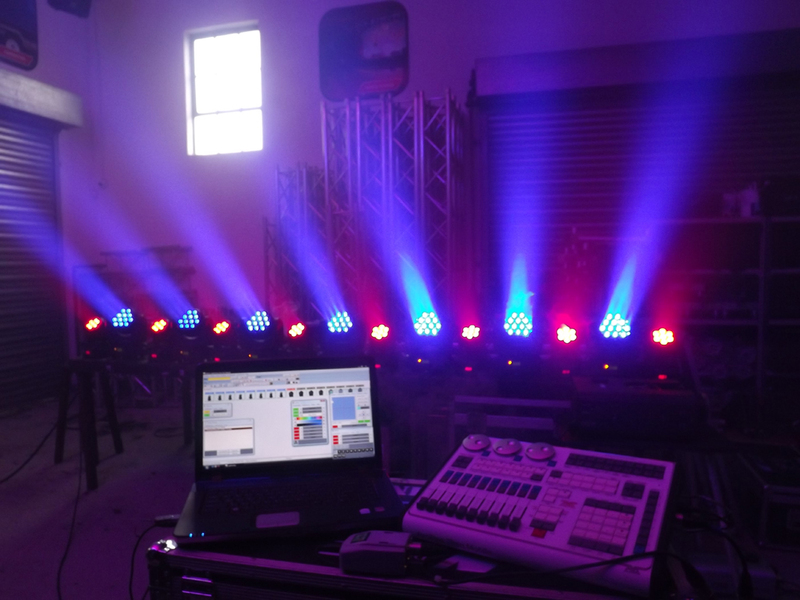 They work great on stand-alone and can be used on DMX control. Here is a short clip of the Headbanger in action.